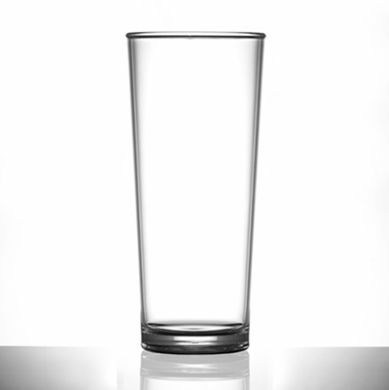 This unbreakable pint glass has indents on the inside base which help CO2 bubbles to form (nucleate) - so you can serve your customers the perfect summer pint! 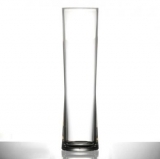 It is CE-marked for filling to the brim. 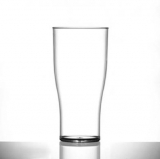 CE Marked : Pint to Brim.